compliments the flavor. 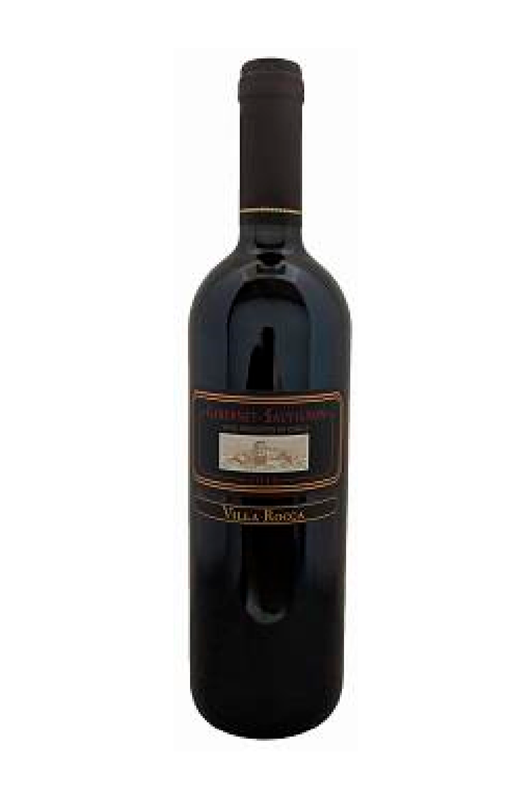 Villa Rocca is spicy with soft overtones of raspberries and blueberries. 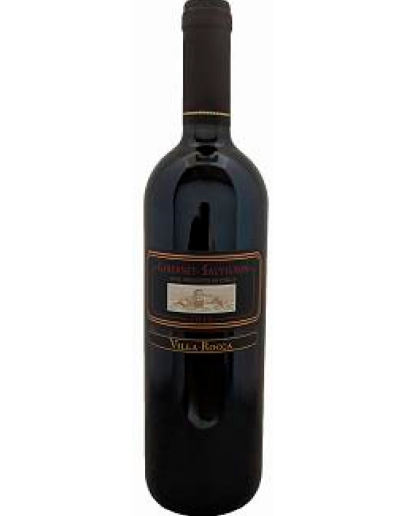 Medium to full body with notes of black pepper, ripe blackcurrant and tobacco.